Wines from the Piedmont region of Italy are some of the most beautiful long lived wines in the world. From the everyday Barbera and Dolcetto to the longest lived wines of the world Barolo. 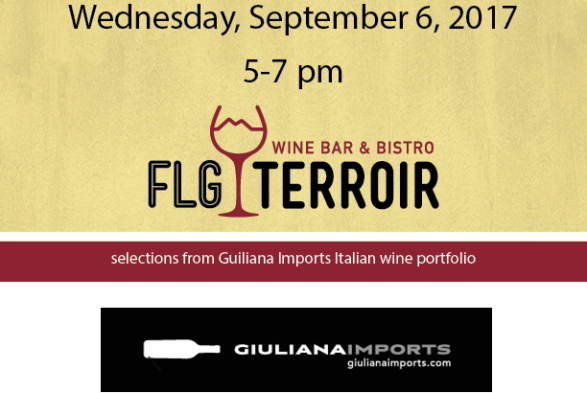 We are fortunate to have the importer Guiliana Imports in our shop showing there latest releases. We should have at least a dozen wines to taste and the wines will be available to the public for purchase at a 15% discount. Only seven dollars. This will be an excellent preview for our wine pairing event on Tuesday September 19th. Only seven dollars.